We are launching a new App with a brand new design because… Every detail counts. 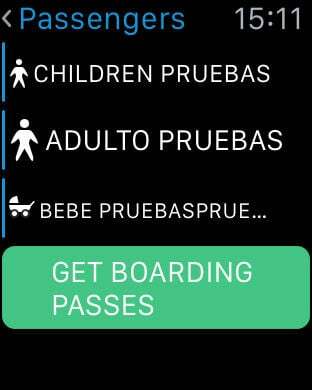 We have designed it with you in mind and taking into account your opinions so that it becomes your personal assistant before, during and after every trip. 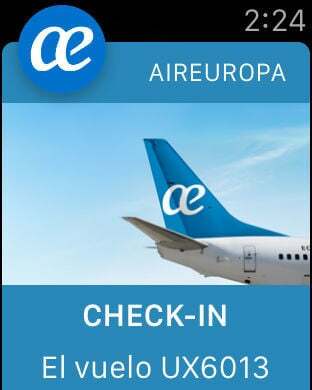 - Register with the Air Europa SUMA loyalty programme. - Search for and buy flights in the blink of an eye. 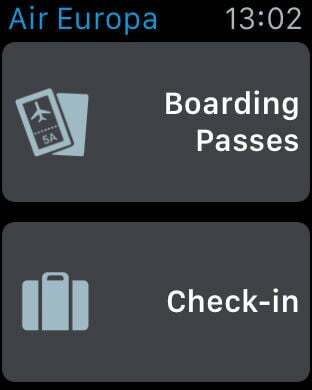 - Check-in easily and quickly. - Save your reservations and boarding cards in “My reservations”. - Receive notifications regarding your flight reservations. - Save your profile information and user preferences in “My account”, so that searching and buying is even easier and faster. 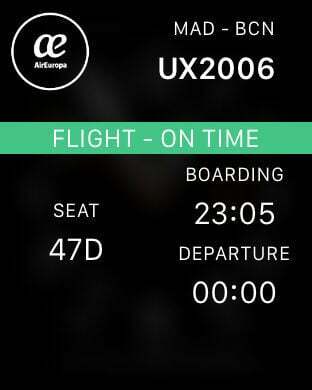 - Option to save the details of the people you usually travel with. - Option to store payment cards (except the CVV). 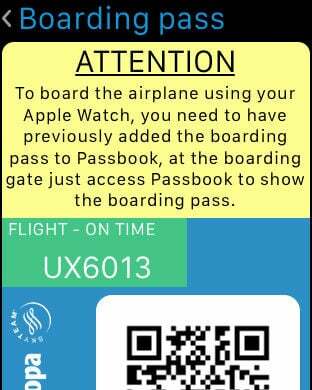 - Possibility of storing and sharing boarding cards with Wallet or of sending them by email. - Possibility of buying extra seats and luggage within the same purchase order or later, even for reservations made through other channels. And we are still working on many more new features. So that nothing makes us lose our desire to fly.